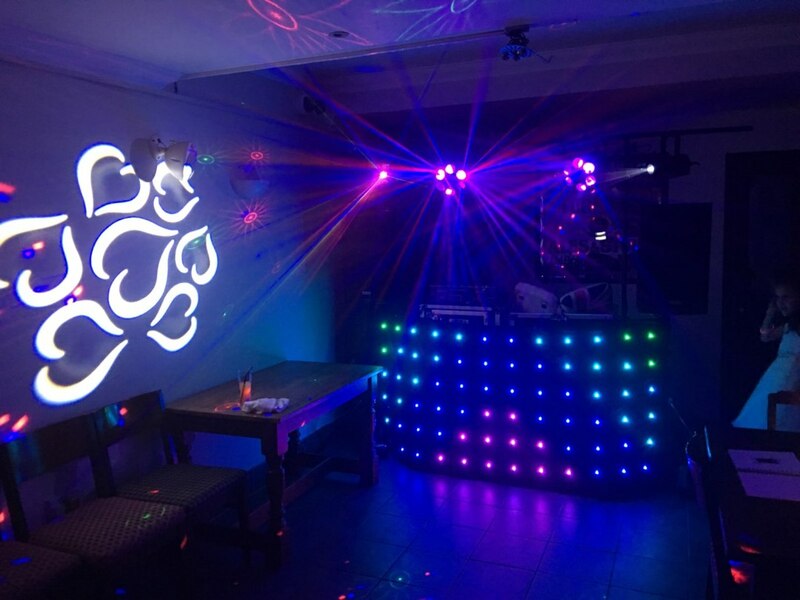 If you're looking for a mobile disco or karaoke/disco for your party in Hampshire, Surrey, Sussex or Berkshire you've come to the right place! 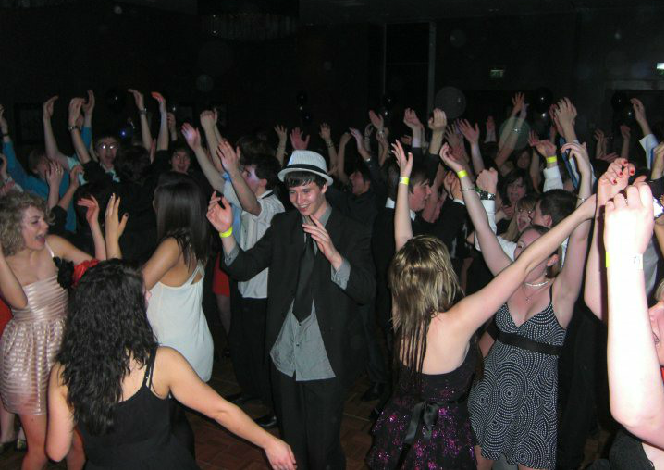 Weddings, birthdays and anniversary and corporate parties and Christmas functions. 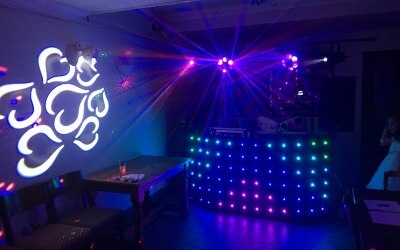 Last minute booking - easy to arrange and perfect for our farewell party even accommodating a song list to go with our theme. Thank you Matthew and Adam! Highly recommend Supersonic Sounds. the DJ Damien was excellent. 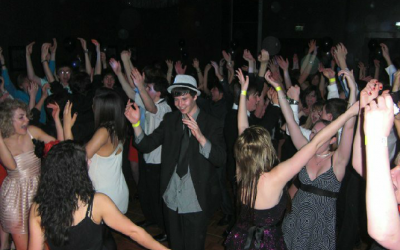 Many of our Guests commented about the music being really good. He played the songs we wanted. 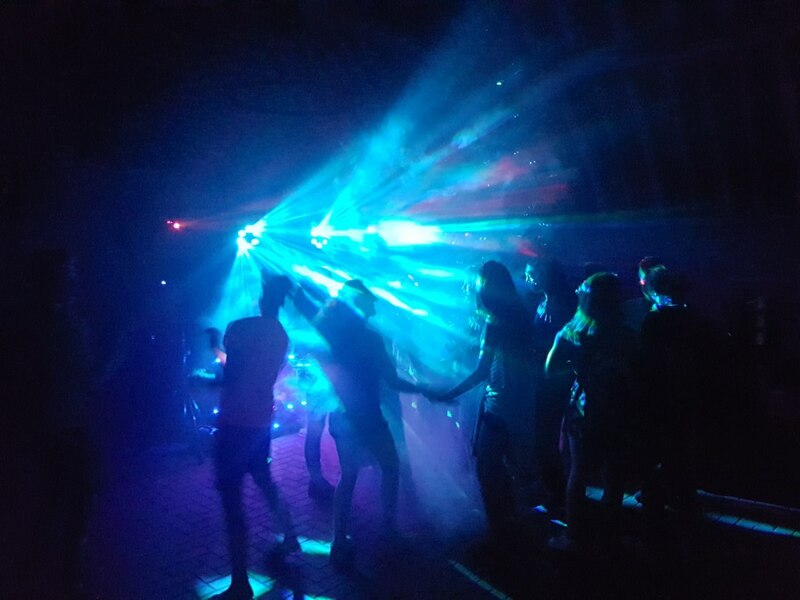 So Glad Supersonic sounds was part of your special evening, Thanks once again for choosing us. 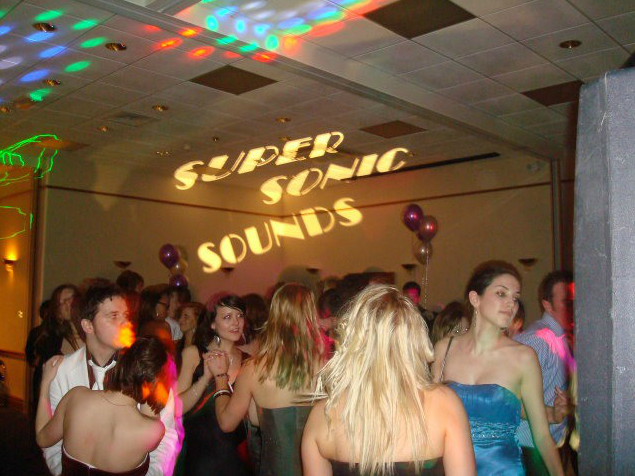 Supersonic Sounds were requested to step in at fairly short notice to provide the entertainment at our Christmas Social after a diary clash with our usual Disco provider. They were that good I will be seriously considering their services again when the need arises. Damian, the DJ was excellent and despite only actually getting to 'do his stuff' in earnest for approximately 90 minutes, due to the sit down meal taking a fair bit longer than planned, he nailed it! 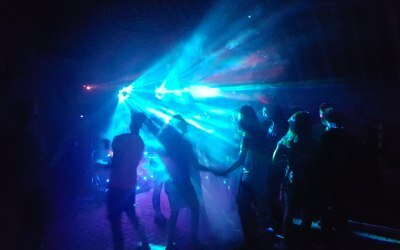 The right choice of music genre from the outset, for the right clientele base had them up and dancing from the first song and burning off the excess calories from the food and alcohol that had been consumed! I can not recommend Supersonic Sounds more highly, well done and thank you. 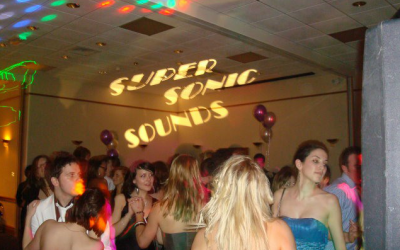 Get quotes from Supersonic Sounds and others within hours.